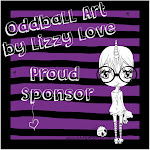 Want to see what I made? You will literally be shocked! Yep, shocked. I made a home decor piece. 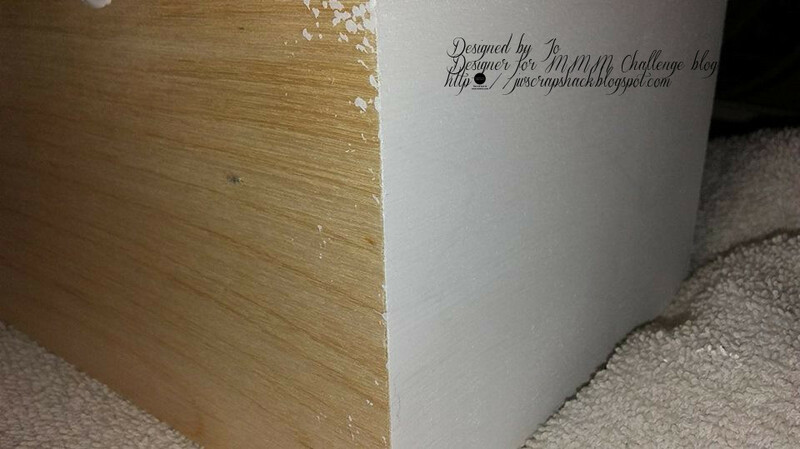 I found an unfinished wooden tissue box at a consignment shop about a week ago for $2 and I knew I had to grab it! My only mistake was not taking a photo of it first before I started to work on it! But I did remember to snap photos as I started to work so here ya go! This is the first picture I remembered to take. 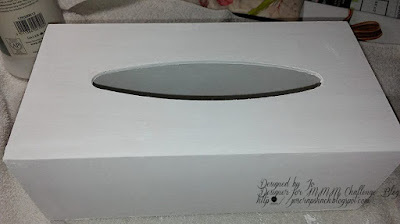 I was just starting to paint the box in white gesso. Here it is all covered in white gesso and drying. I took some shades of green gelatos (sorry don't know the names) and a couple of golden colors and started to color on the tissue box top. I used a baby wipe to blend the colors together. I continued adding color until I got the look I was going for. 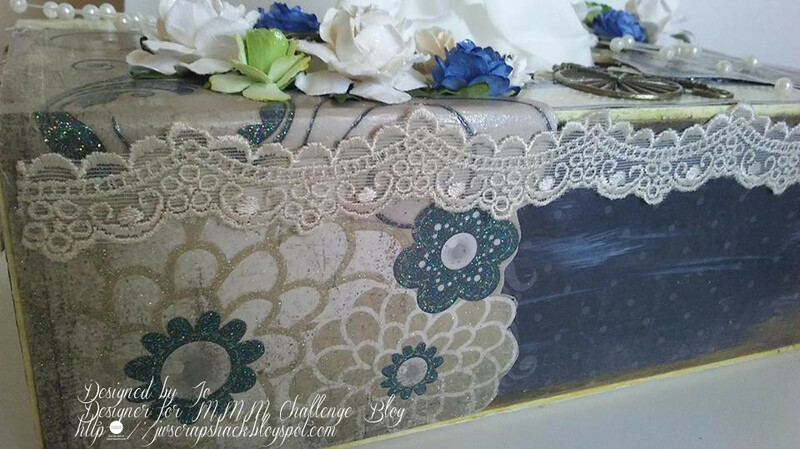 In this photo, I have already added the patterned paper to all four sides of the box. The paper that I used was very old and from my stash. 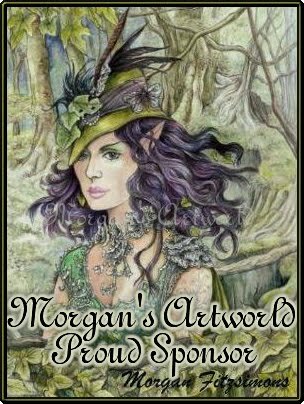 I honestly do not know who made it but it is gorgeous and has a "hunter" green color going through it and it is very sparkly in some areas. Love it! On the top of the box, there are some strips of paper that were from the same paper collection that I adhered down. To the sides of the paper on each side, I added some white gesso to give a "messy" look and I also added some rub N buff gold leaf. This is the box all finished up now. This is the back side of the box and now you can get a better look at the patterned paper that I used. 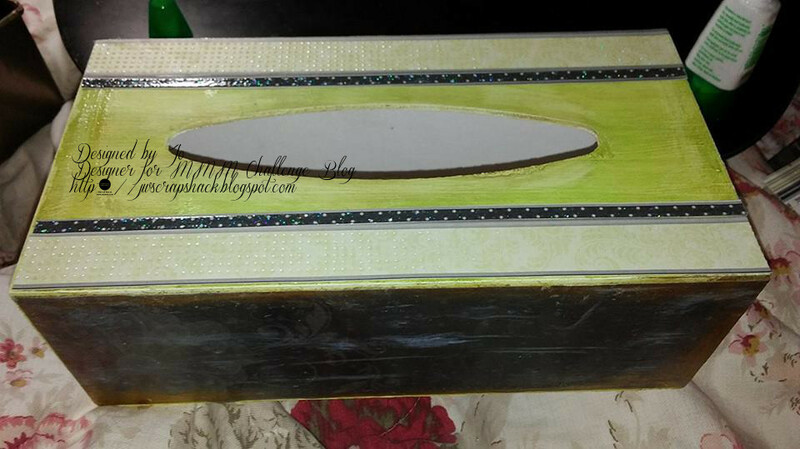 You can also see the gold leaf and gesso throughout the sides and now you will start to see how well this box turned out in the next couple of photos. Here is the top of the tissue box all finished!!! So if you look closely, you will see some "netting" right around the opening of the box, where the tissues come out. This was some netting tulle that I had and I decided to use it. I thought it would give a nice texture and it sure did! I also added the metal vintage bicycle and the metal vintage key (it is tucked in with the florals next to the bicycle) for a little more added interest. 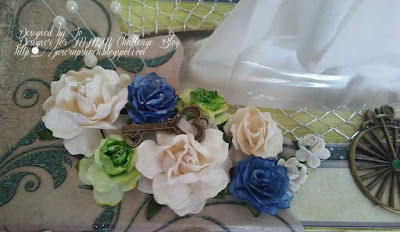 The florals are all from Wild Orchid Crafts and the metal pieces came from Live & Love Crafts. 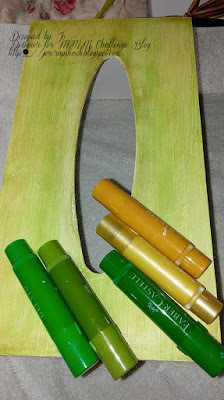 I added in a few pearl sprays as a personal preference and those are also from Wild Orchid Crafts. If you look closely, you will also see that I took some of that same patterned paper and added some to each side on the top of the box. I just love the flourishes and the natural sparkle in the paper! It is hard to see but trust me, it is very pretty and sparkly! 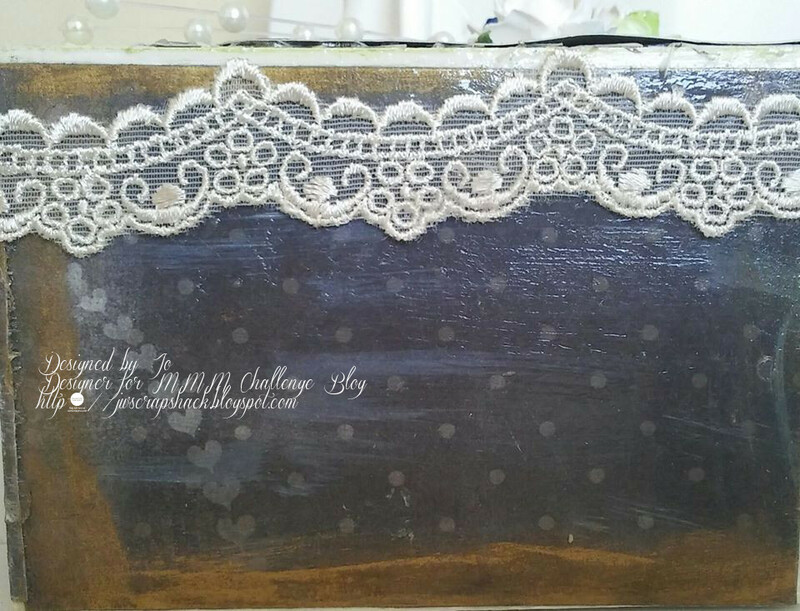 Here is a closer look at the metal vintage bicycle and that pretty netting tulle that I added around the opening of the box. You can even see the sparkle in that pretty green flourish in the patterned paper a little bit! 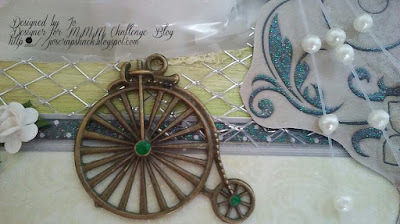 I also added some green Viva pearl pen to the bicycle to bring in a little bit more of that green color. Here is the floral cluster next to the bicycle. This is where I have that little metal vintage key tucked in. 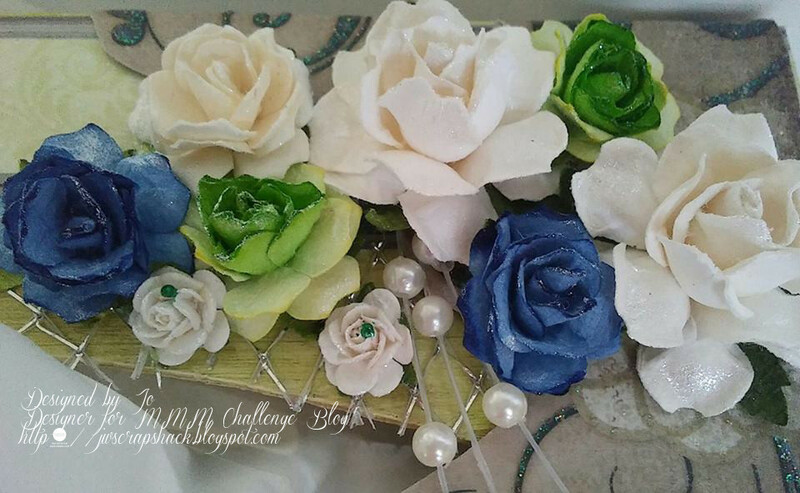 I added various sizes of flowers, making sure to incorporate some green ones for our challenge! This is a photo of the floral cluster on the opposite side of the box on the top corner. 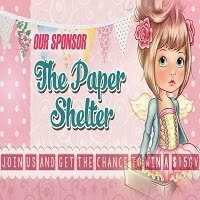 It gives you a closer look and if you look carefully, you will see those green patterned paper swirls in the background and how they are glittery! I also used my Spectrum sparkle pen in clear, to add glitter to my flowers. Here you can see how they are so pretty and sparkly! Here are few more photos! 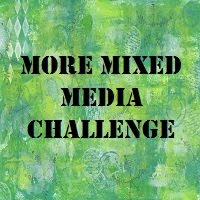 Please make sure to stop by the More Mixed Media challenge blog and link up your project using the color green! You have 4 weeks to complete a project until the next challenge starts. Remember, a new challenge starts every 5th of the month. 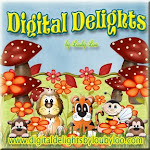 And Lozzy the owner, generously gives 3 winners a choice of 3 sets of her digital papers!! And her papers are awesome! 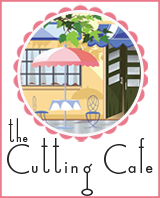 And each month, there will be a top 5 favorites in addition to the main winners! 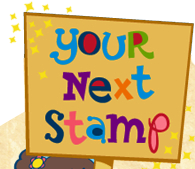 So make sure you play along with us! 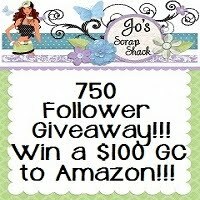 I cannot wait to see what you make!! 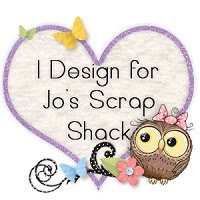 Hi Jo, thanks for your 'sisterly' visit on my blog, nice to meet you. Love your tissue box, what an elegant piece it has become. 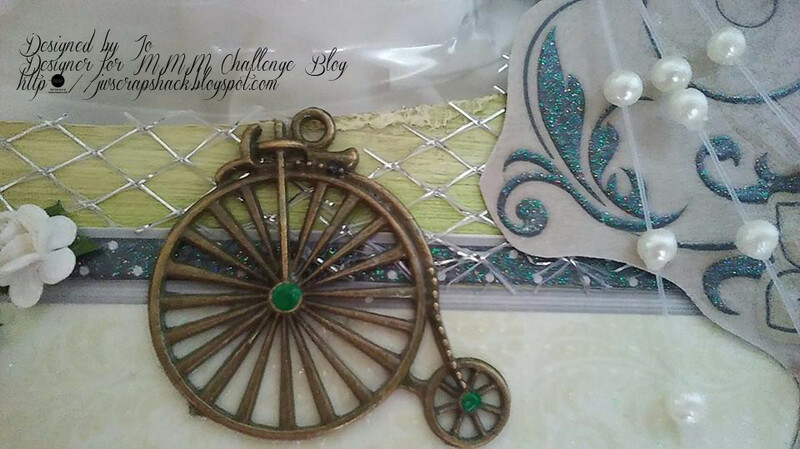 I also run another challenge, Tag Tuesday, with a new tag challenge every 2 weeks. 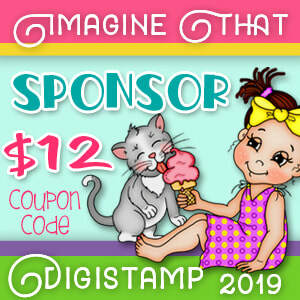 Wow, this project is amazing!!! Love all your little details! Thanks for joining our Link-Up challenge at the Creative Playground. Well that's cool. I love it; so pretty. 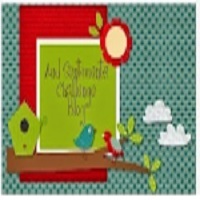 Thanks for sharing at Craftaholics R Us! 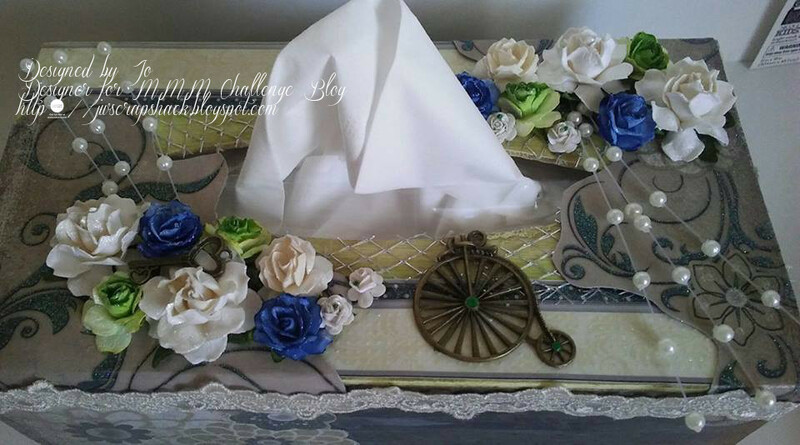 Your tissue box is beautiful, Jo! Congrats on your new DT! Well deserved! 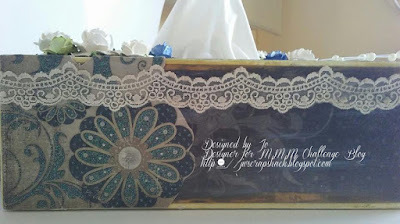 Fantastic job on the tissue box! Oh my gosh this looks absolutely amazing. Great work here. 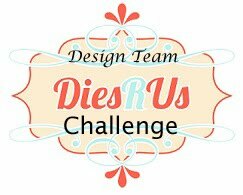 Thank you for sharing with us over here at Classic Design Team Open Challenge and best of luck with your entry. 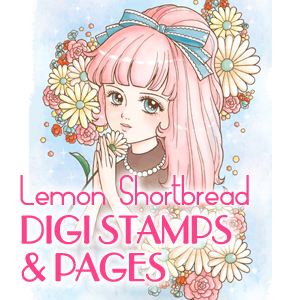 Congrats on your new Design Team gig! This tissue box is fantastic! No wonder they chose you! So beautiful job. Well done! Hello… Thanks for sharing your tissue box project with us at Crafty Friends Challenge Blog… your tissue box is lovely and fits perfectly with our ‘All that Glitters’ challenge theme… hope you can join us next time and good luck in the draw. 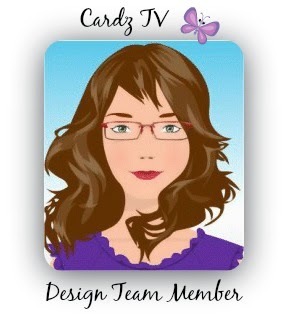 Congratulations on your new design team spot. That is great. What a wonderful project you made. That lace is so pretty. 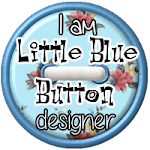 Hi Jo..many thanks for dropping by my blog and saying Hi..I am now following your blog and signed up via emails and I'm just about to check out your challenges...Hugs. Congrats on your new DT spot I love looking at all the work over there. Your project is beautiful!! I love it. Especially those green flowers!! 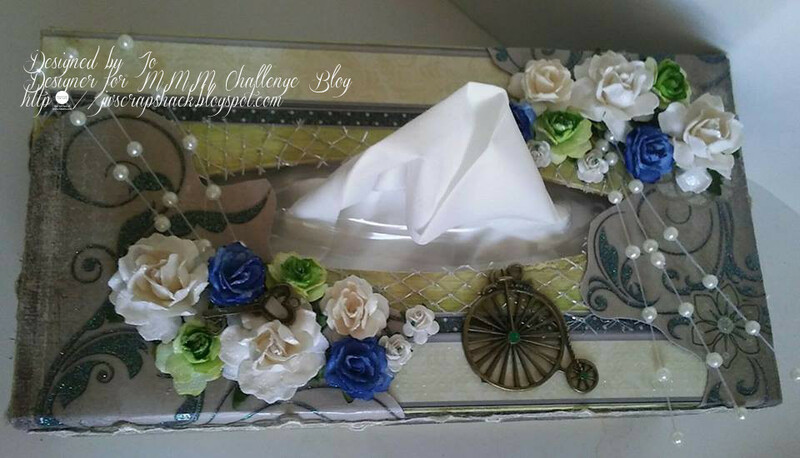 Your altered tissue box is just lovely, many thanks for joining us at Allsorts challenge. Gorgeous tissue box!! So elegant!! Jo, this is just stunning my friend! What a great find and amazing transformation! 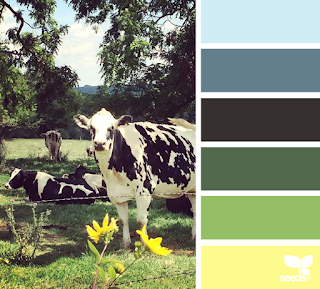 I love the beautiful details and wonderful colors! The flowers are gorgeous and love the bicycle! So pretty my friend! Congrats on your new DT! 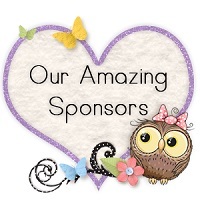 I can't wait to see more of your fabulous creations!! Congratulations on your new DT! Congratulatons Jo and what an amazing tissue box project this is! Thanks for the step-by-step photos! I will have to give it a try. May you have a lovely rest of your day and week. Take care. Lovely work Jo. 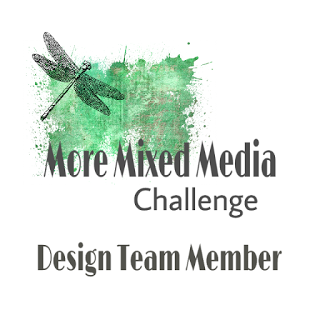 Welcome to the More Mixed Media design team. Let me begin by saying Congrats to you my friend! Well deserved!Super excited for you!I absolutely LOVE it!! It's just STUNNING!! The flowers are gorgeous.I love the netting detail. Super cool!! I love the pretty bicycle! !Such a beautiful tissue box! !Amazing job! 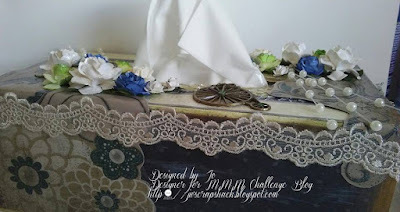 I really love this I would love this for my tissues Thank you for sharing with us over here today at the Classic Open Design Team Challenge and best of luck with your entry. 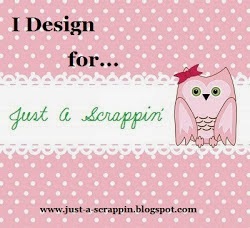 This is all sorts of crafty goodness! 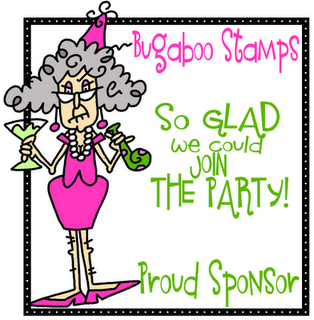 Thanks for joining us at the Sisterhood of Snarky Stampers for the Green with Envy challenge. Awesome! A gorgeous creation that would make anyone feel better who needs to grab a kleenex. 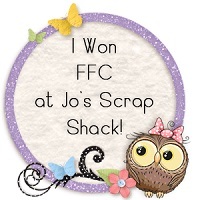 :D Thanks for joining the fun at the Sisterhood of Snarky Stampers! Such a pretty tissue box! Full of niceness. Thanks for sharing with us at Eclectic Ellapu. Very, very pretty! This tissue box will definitely take the edge off any and all cold symptoms. 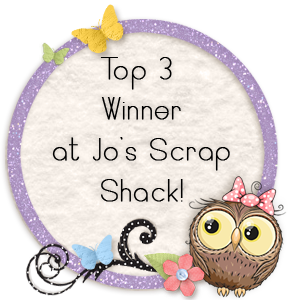 Thanks for sharing with us at Altered Eclectics! Beautiful creation. Thanks for sharing it with us at the Classic Design Team Open Challenge and we hope to see you again in April.